Today is the LAST DAY of the free gift campaign. Today’s gift is worthy of the last day. 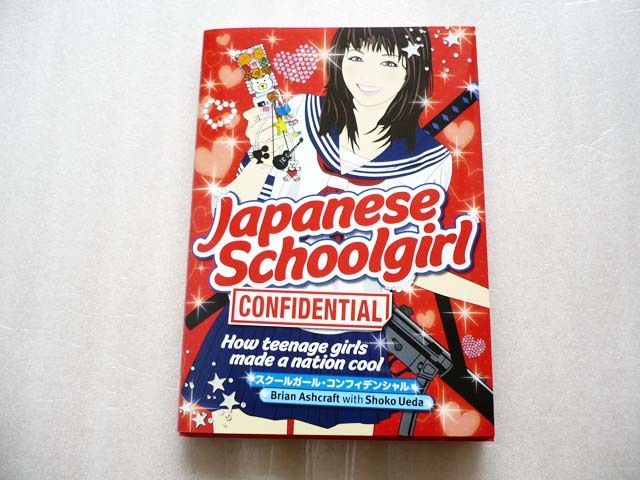 “Japanese School Girls Confidential”! This book is completed with Japanese school girls’ fashion, their favorites and the history tells how their style changed. 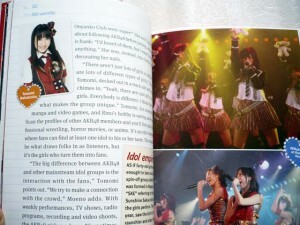 Not only ordinary school girls, it also includes idol groups’ information. So I think it is valuable. I will give the book to one winner out of the participants who got right answer of a quiz. The hint is in this post. To apply for the gift, write the followings and send through the URL below. I look forward to your application! Good luck! The winners will be announced on August 12!